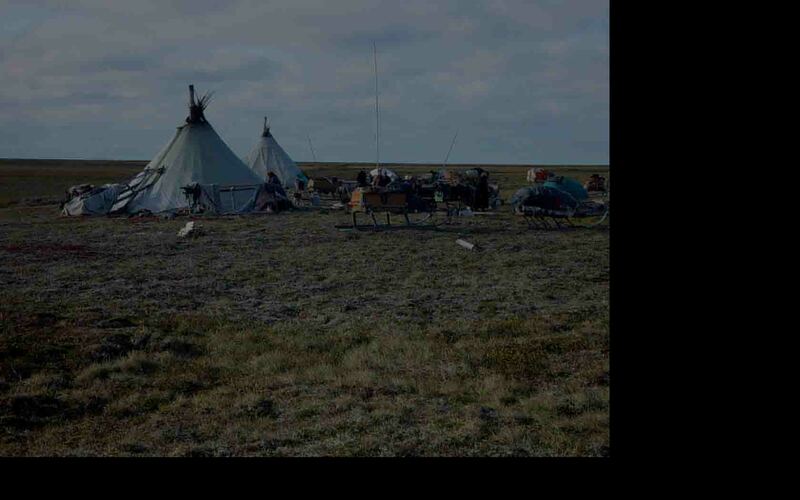 The majority of the indigenous peoples of the Russian North live in villages close to their traditional land use areas, where they pursue traditional subsistence activities like reindeer-herding, hunting and fishing. Large expanses have gradually been converted into areas for alien settlement, transportation routes, industry, forestry, mining and oil production. Indigenous peoples have very strong ties to their natural environment and their cultural identity is dependent on intact ecosystems. This explains the enormous difficulties indigenous peoples have adopting "modern ways of life", and the social disaster that resulted from the state's attempt to settle nomads, erode traditional social structures and rebuild them as a part of the alien Soviet system, reorganise subsistence into commercial economies, etc. Russia's recent socio-economic crisis has led to a break-down of most of the supply and transportation system in the remote areas. Having been made dependent on modern infrastructure and product distribution, the people now find themselves left alone with rising mortality and lacking supplies, lacking medical care and without the economic means and legal expertise to deal with the situation.